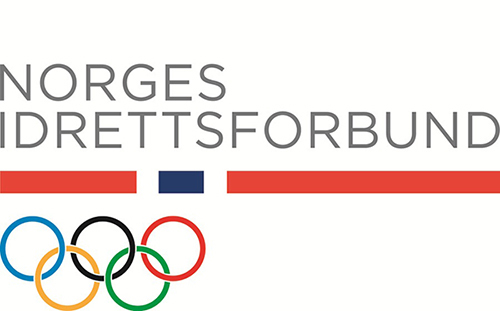 The Norwegian Olympic and Paralympic Committee and Confederation of Sports (NIF) is the umbrella organisation which organises all national sports federations in Norway, including para sports, sports for people with intellectual disabilities, sports for the deaf, grassroots sports and elite sports. NIF has approximately 2.2 million members and consists of 54 national sports federations, 19 regional confederations and 12 000 sport clubs. The General Assembly of the NIF is the supreme governing body of organised sport in Norway, and is held every fourth year.